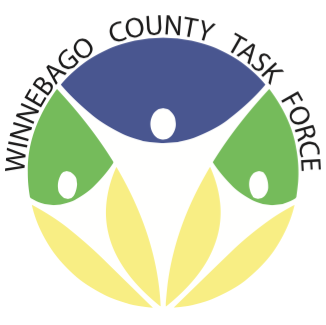 The Winnebago County Task Force serves the County of Winnebago, focusing on School Districts of Forest City, Lake Mills and North Iowa. The Coalition is made up of volunteers from 12 different sectors in the community: Youth, Parents, Business Community, Media, Schools, Youth Service Organizations, Local Law Enforcement, Spiritual Organizations, Civic/Volunteer Groups, Healthcare, Local Government Agencies and others that are concerned about our youth. The Coalition is set up for each sector to retain their own identity but agree to work together towards a common goal of building safe, healthy and drug-free communities.